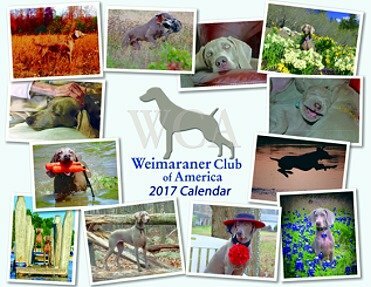 2018-19 WCA Calendar/Photo Contest Voting! Thank you to all who entered. Please visit the Google online album containing photos for voting on the WCA 2019 Calendar/Photo Contest! Order your 2019 WCA Calendar here!